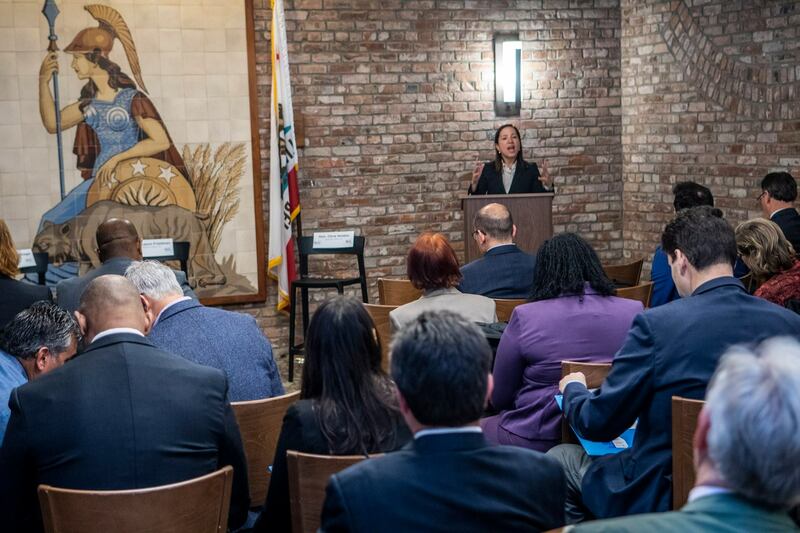 Last month, BizFed Los Angeles and BizFed Central Valley, joined together for an inaugural BizFed Sacramento day to talk to policymakers about BizFed’s priorities and to establish relationships that benefit the region’s economy. 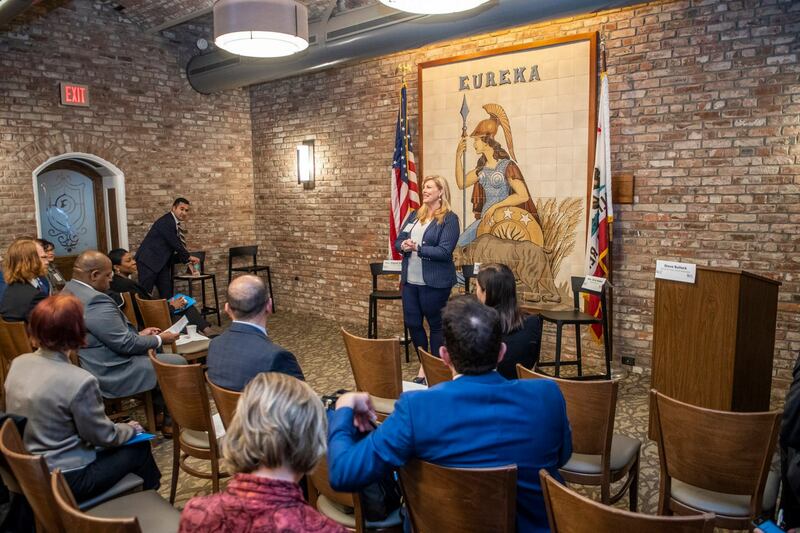 The trip was an opportunity to amplify the voice of business in policy, as legislators and business leaders held panels to discuss state issues ranging from air quality to new housing development. Of the many topics discussed, climate change was an underlying theme throughout the day. From energy policy to wildfire regulations, climate change will impact almost every policy issue and new proposals to reduce greenhouse gases. 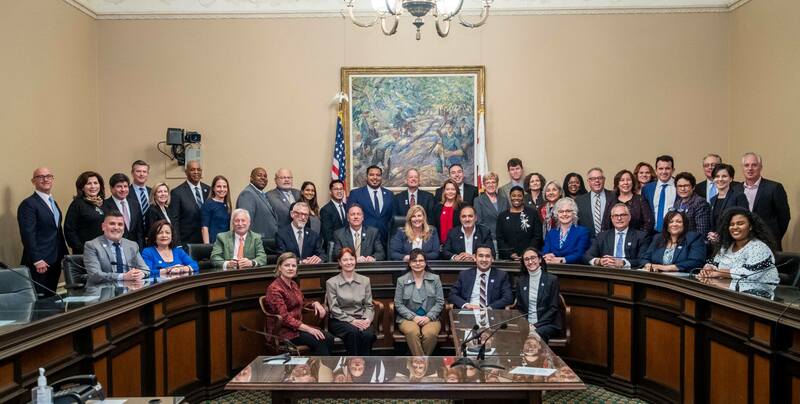 California is leading the fight on this issue and BizFed wants to ensure businesses have a seat at the table as key regulatory decisions are being discussed. While policy can help to ensure more sweeping changes across the state, the business community is leading the way by implementing measures to mitigate greenhouse gas emissions. There have been cargo equipment handling upgrades at the ports, transitions to EV trucks, and climate-minded building standards put in place, and more will be done to push forward investments in a sustainable California. 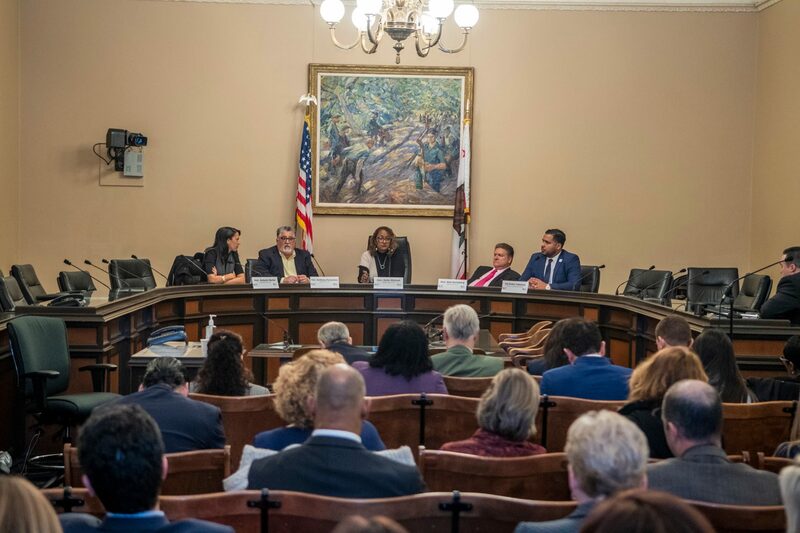 Housing is another issue at the forefront of many Californians’ concerns, and was highlighted on the panel with Senator Scott Wiener, and Assemblymembers David Chiu and Rob Bonta. The panel underscored opportunities to address the current housing crisis by eliminating some of the barrier’s developers face and highlighting areas for development where additional tax incentives could be available. The state of California is exercising its own muscle in terms of housing. There’s a new perspective on the issue and I welcome the state’s increased participation in finding ways to stimulate housing. According to the Department of Housing and Urban Development, California has the highest percentage of unsheltered homeless individuals in the country at nearly 70 percent. Action needs to be taken to get people off the streets, and into homes as well as increase housing stock for middle class workers and families near the jobs they are working at. Steve Bullock, CFO and Co-Owner of Cerrell, was recently elected as the Los Angeles County BizFed Board Chair. BizFed is a massive, diverse grassroots alliance that advocates for policies and projects that strengthen our regional economy. He joined BizFed in 2013 and has been an active member since, serving as Advocacy Chair from 2015 to 2016. 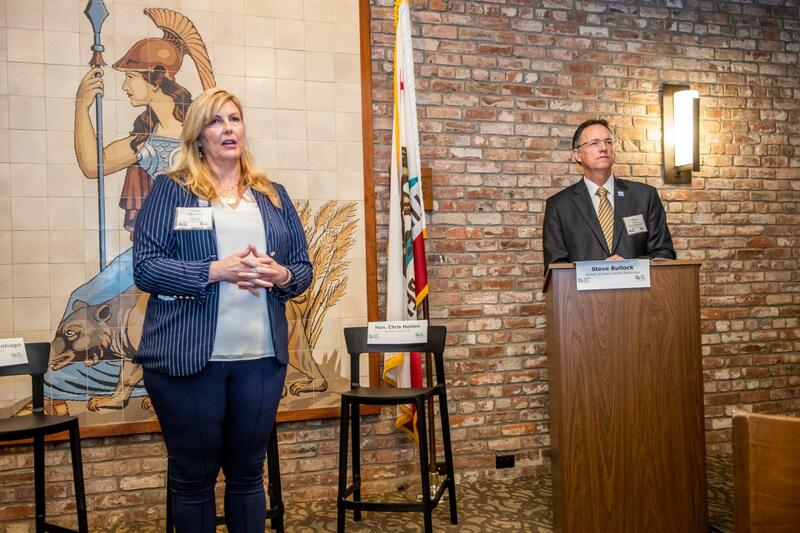 Since Steve joined, the organization has expanded its reach by supporting the formation of a similar organization in California’s Central Valley -Central Valley BizFed, in 2018.